Scarf is one of the best winter accessory, not only it looks stylish but also keeps you warm and protected at the same time. 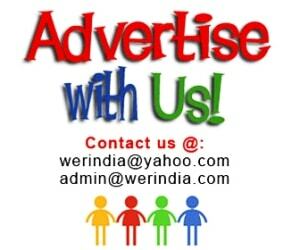 These are few interesting ways how to look stylish and chic wearing them…. Just wrap it– The easiest way is to wrap it around your shoulders and arms loosely. Its a laid back style which will ensure to keep you warm and will look great at the same time. Wear it with a belt– Belts and scarves go well with each other, also it helps to secure the piece by holding it at a place. Needless to say that when both the pieces are combined together, they look super stylish and cool. Wrap a scarf over the neck and secure it at the waist by wearing a belt. 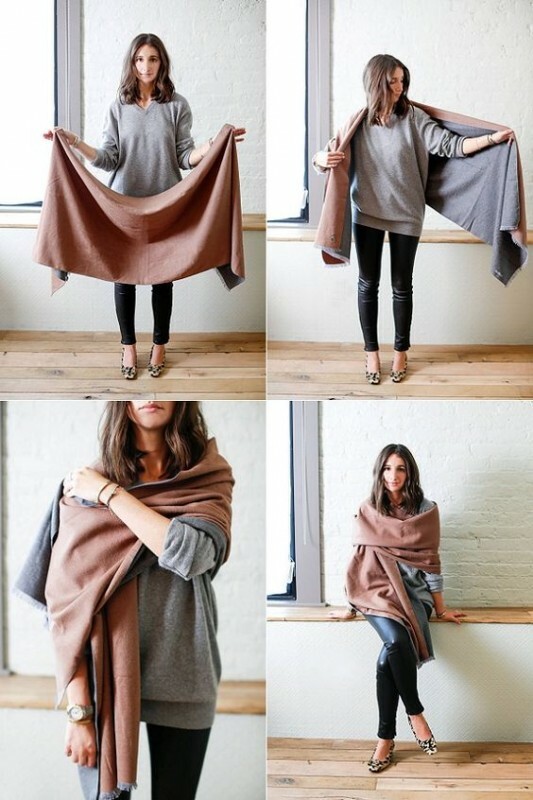 The cape style– This style of draping a scarf around your arms will make it look like a poncho. It will become your favorite winter accessory if you wear it with the right kind of clothes. For instance, if you have a bright colored or a printed scarf, then match it with a dark colored and plain clothes. Don’t forget to secure the scarf with a belt at the waist. Halfway through– So this style is basically for those not so cold days when wearing just a warm scarf would be more than enough. Match it with a dress or with a regular trouser and shirt, it will look great with everything. Wear it over trenchcoats– And If you think that coats and jackets are worn as the last layers then this picture proves it wrong. Make your scarf sit under the lapels or the collar to highlight the jacket silhouette.